Prominent & Leading Manufacturer and Exporter from Jaipur, we offer Lime Stone such as Kota Blue Lime Stone, Yellow Lime Stone, Natural Stones, Black Limestone, Indian Limestone, Kota Brown Limestone and many more items. 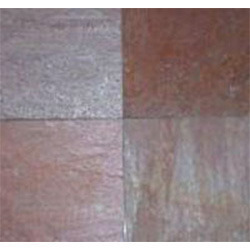 This Pink Limestone is available with us in various sizes and easy to install. Used for flooring and many more purposes, our product enhances the look of the place. To meet the diversified requirements of our prestigious clients, we are engaged in offering Natural Stones. In order to maintain our reputation, the offered natural stones are processed from the advance techniques & machines for giving finishing. 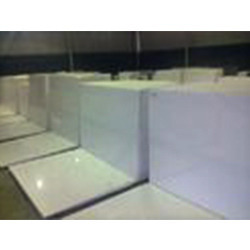 Moreover, customers can avail these natural stones from us in different sizes as per their choices. We are giving these natural stones to our customers at reasonable price.